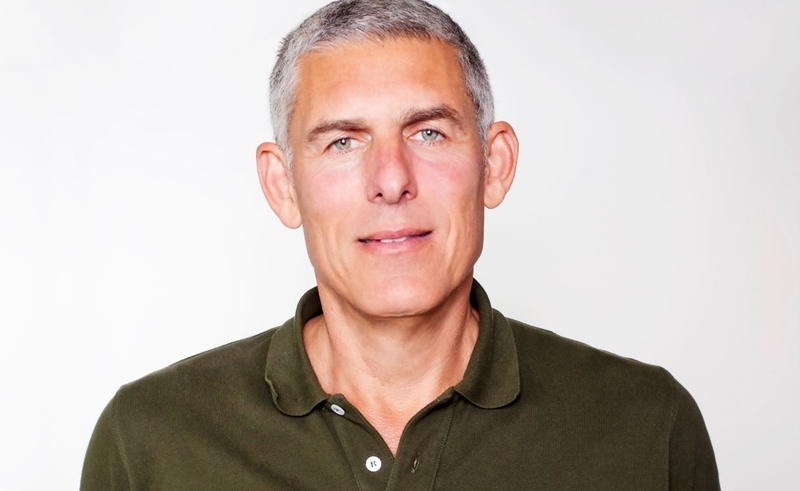 Since joining YouTube in 2016, music industry big shot Lyor Cohen has focused much of his energy on an upcoming service, tentatively titled Remix. While it’s still not clear what exactly Remix is or when exactly it will premiere, Cohen has offered some hints. The exec delivered a keynote address at SXSW in Austin, and among other topics, he discussed Remix, which he said will combine expansive social features with finely-tuned playlists. Cohen believes YouTube is at an advantage over potential rivals like Spotify and Apple Music because it can provide “the best of Google Play Music’s context server” with YouTube’s “breadth and depth of catalogue,” TechCrunch reported. By assembling YouTube’s expansive library of songs — which includes music from all of the “Big Three” labels — into smart playlists, Cohen plans to create enough value to drive subscriptions from music fans. The premium subscription platform YouTube Red already includes ad-free music streaming as part of its $9.99-per-month package, but Cohen, who has consolidated the YouTube Music and Google Play Music teams over the past year, wants to strengthen YouTube’s offer. Remix, he noted, will combine social features with traditional music streaming service tools. If those social features can connect musicians to brands, it may be a big win for YouTube’s reputation in the music world. The recording industry has often feuded with the video site regarding royalty-related matters, but Cohen’s presence at YouTube seems to have smoothed out the company’s relationship with labels. 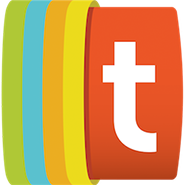 The main question still left unanswered regarding Remix concerns timing. It was initially thought that YouTube might announce the service SXSW, though the video site later denied that rumor. Stay tuned.